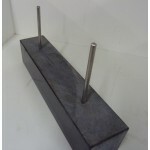 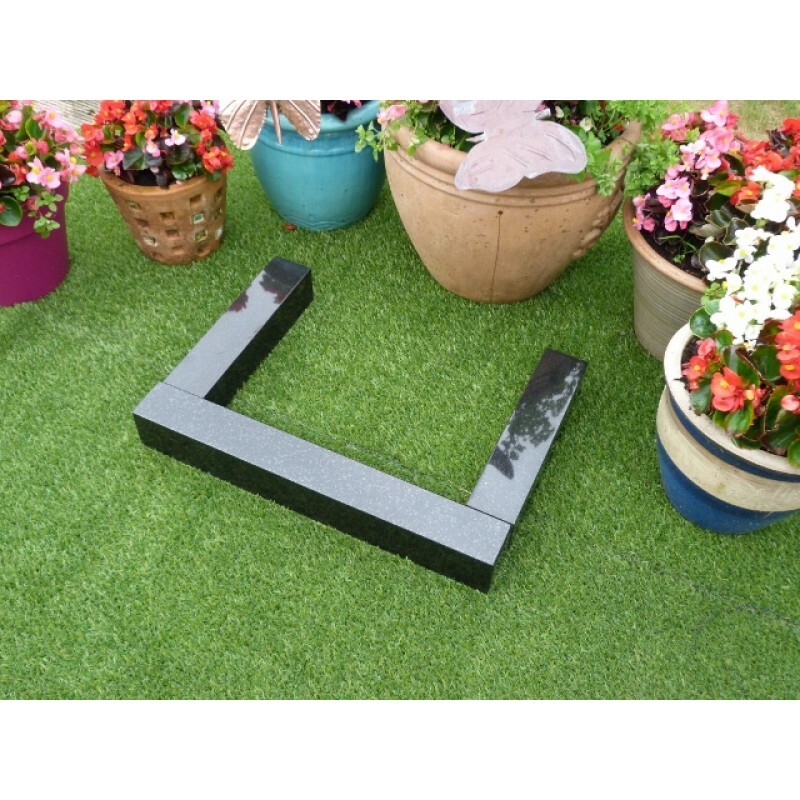 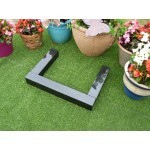 The kerb stone surrounds are 3 pieces at 3 x 3 one at 24 inch and the two sides at 14 inch. 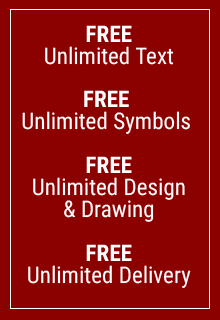 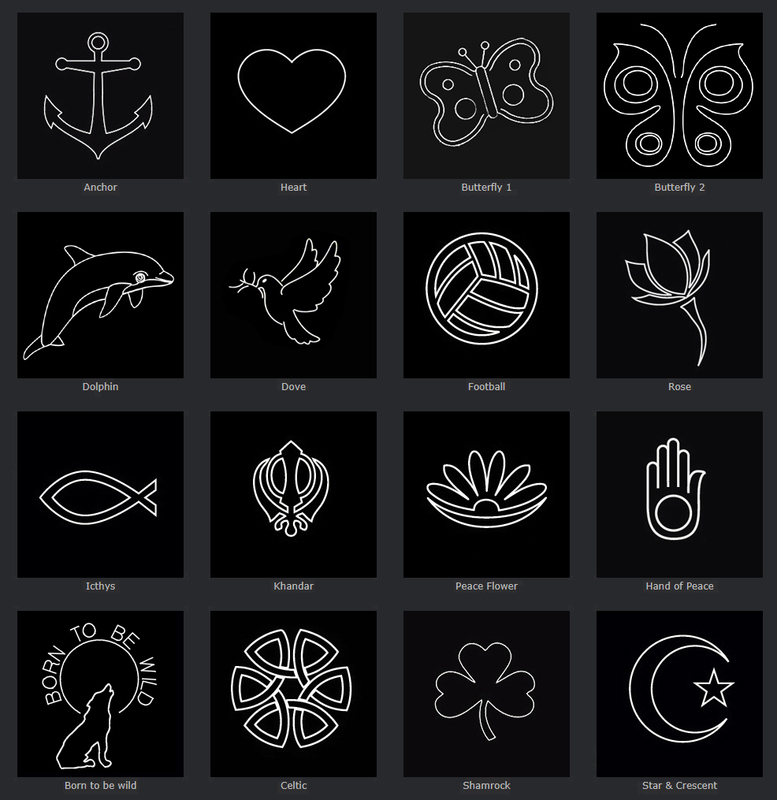 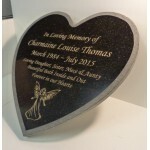 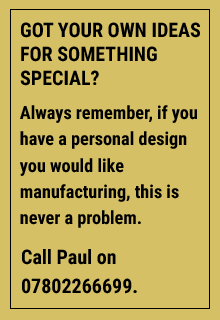 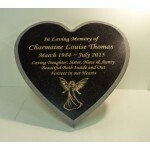 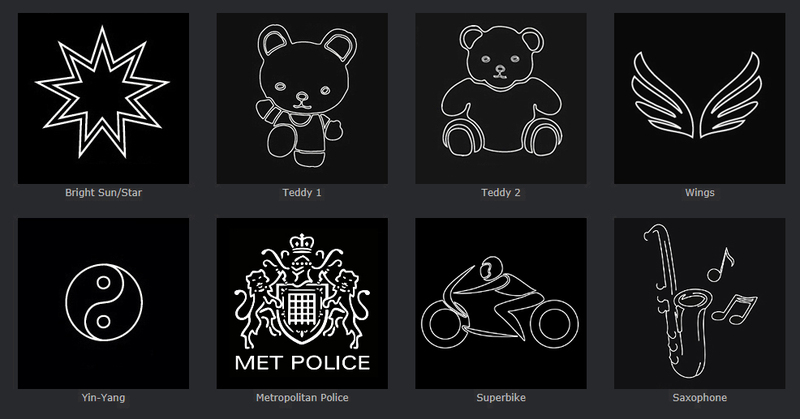 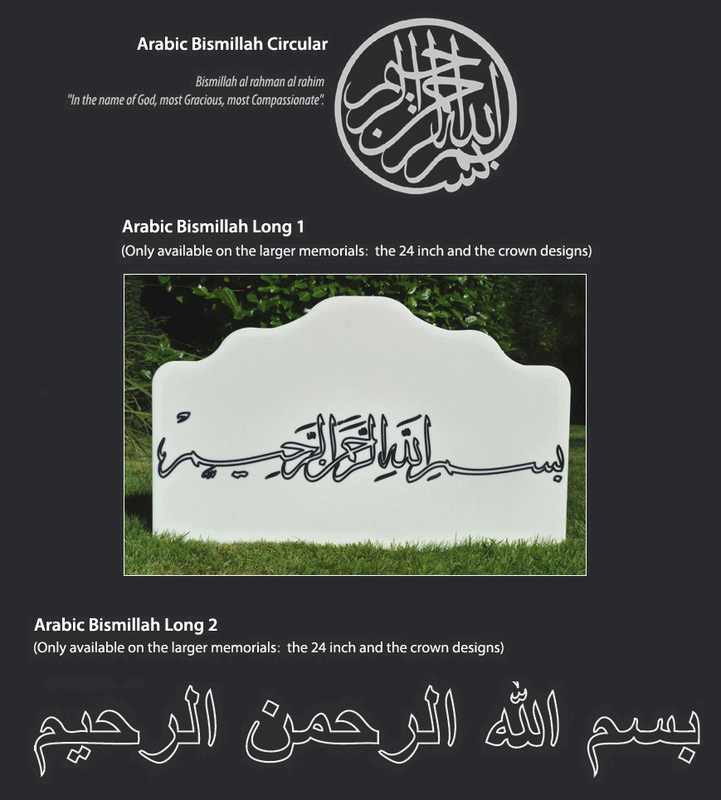 As with all of our memorials FREE inscription is included on the heart and with this offer one face of a kerb. 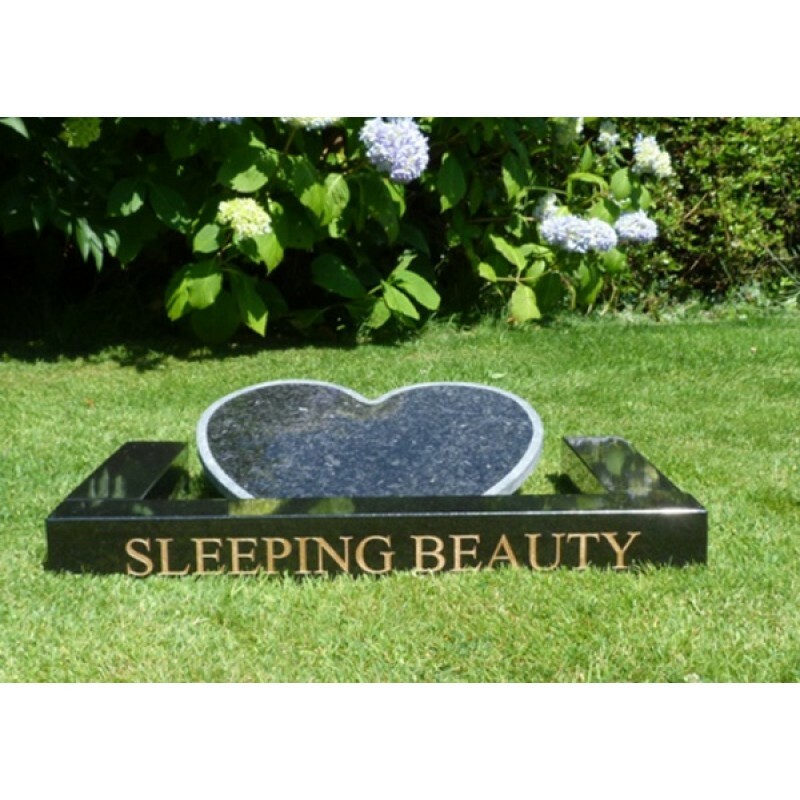 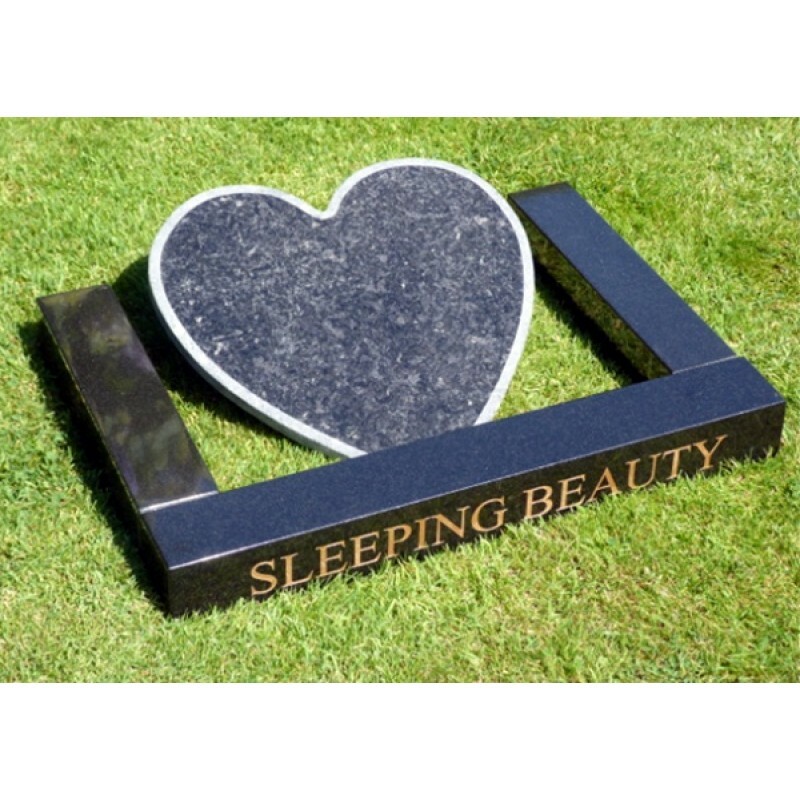 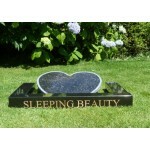 The Sleeping Beauty can be changed to an inscription of your choice on one face of the front kerb.